Imagine owning your own home, or investment property, in a solid, well cared for building just 2 blocks from the seawall in Downtown Vancouver. This top floor one bedroom could be just what you are looking floor with it's great layout, a view of English Bay, and an outlook over the quiet central courtyard. The building has a caretaker, excellent shared laundry facilities, a roof top deck with amazing views (watch the fireworks), and pro active strata. 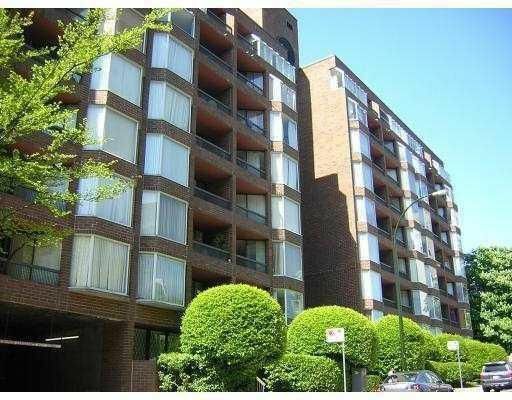 The building is well maintained, the roof, plumbing & hallways have all been updated. Low maintenance fees make this a great opportunity. Parking is available at $50/mo.